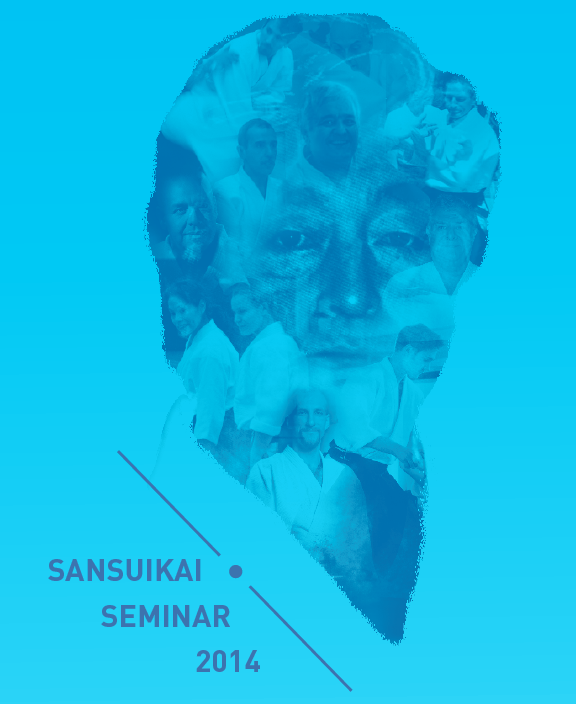 Aikikai Hombu Dojo started using new electronic application forms. Please check ‘Dan test’ page for details. It’s hard to believe another year has gone by. As you know, 2014 was a special year for me in many ways. 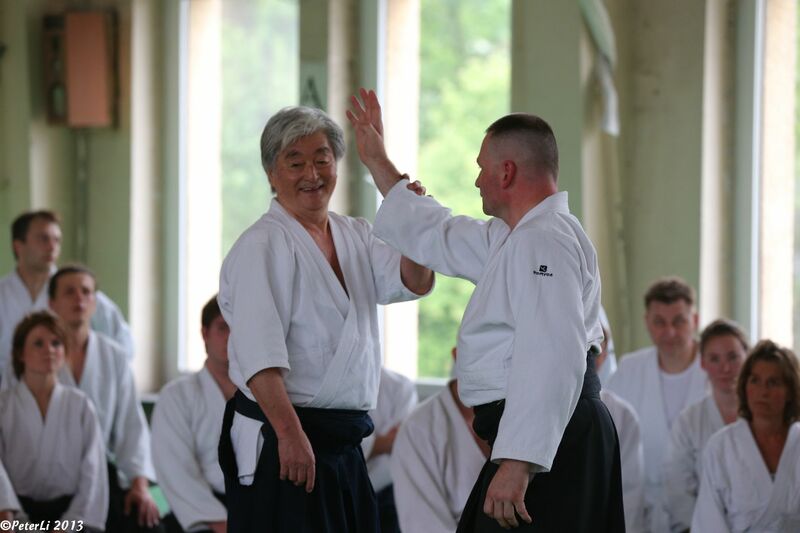 Most importantly, it was the celebration of my 50th anniversary at New York Aikikai. I had so many wonderful occasions to be all over the world, and I appreciate how hard you worked at hosting and attending seminars that focused on my anniversary. I made so many speeches, was awarded honorary plaques and statues, received so many gifts, and even had a chance to sing some of my favorite songs for you at summer camp while Steve played his guitar. It was a great yearlong party for sure. My health then became my focus towards the end of the year, but once again you showed me so much support and understanding. The perfect way to end the year was the NYA Christmas seminar, where I was able to teach and relax at my home dojo and be surrounded by my students and all the visitors who traveled to be a part of the event. Even though I continue to grow stronger every day, I will use 2015 to take the time to further my recovery and return to my old self. Sometimes that might mean traveling less or not teaching as many classes, and as you know, I can grow restless when I am told to take it easy. But I am determined to be as fit as ever, and even if my schedule is lighter this coming year, in my heart I will always be on the mat. 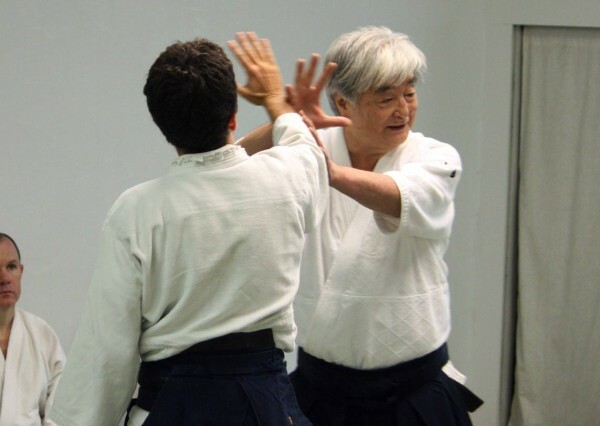 Yamada Sensei has communicated with the aikido community through the US Aikido Federation, Europe, Australia and South America about his recent operation. The operation was a success and Yamada Sensei is making exceptional progress in terms of regaining his pre-operative health. He continues to impress his medical team with his recovery. At the New York Aikikai he has resumed his full teaching schedule; the intensity and energy level of his classes have not diminished a bit. That said, he is still in the recovery process. 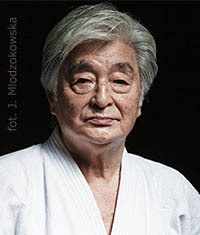 Yamada Sensei’s doctors would like his strength, conditioning and healing to proceed unimpeded so that his recovery will be full and complete. They have urged him to restrict his exhaustive travel schedule for the next several months in order for that to happen. Ideally it would be best for Yamada Sensei to limit those trips that are the most demanding because of flight lengths and teaching schedules. 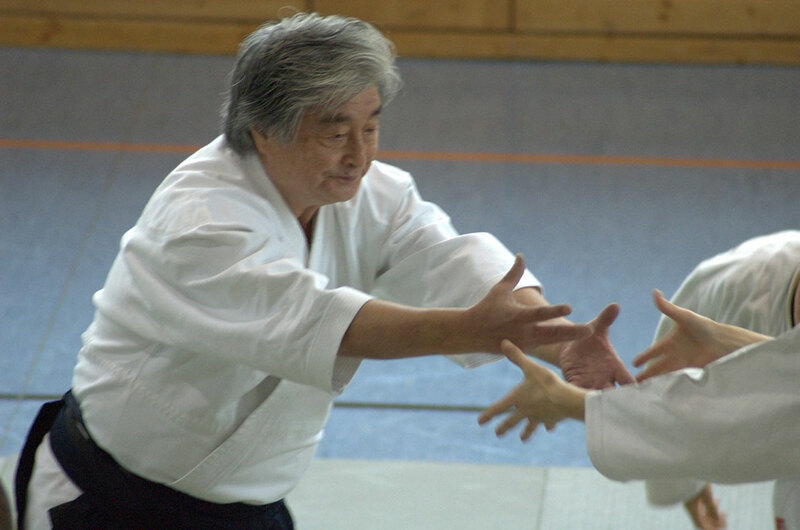 If you are hosting one of his seminars please be understanding of Yamada Sensei’s recovery especially if he should need to postpone your event. 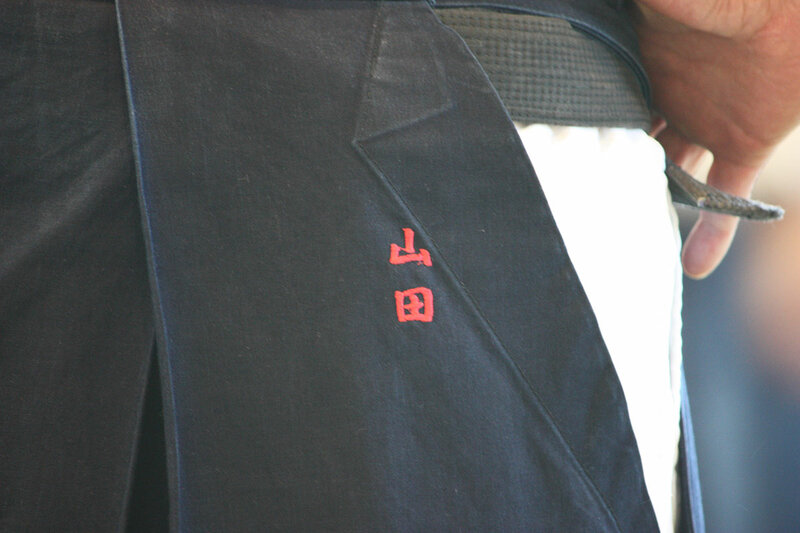 This is all temporary; Yamada Sensei has every intention of resuming his teaching schedule around the world. His return to full health is the key to that happening. To read message from Sensei click here. You will need Adobe Acrobat Reader. Some of you may have read the announcement from the USAF that Yamada Sensei will be taking two months off his teaching responsibilities in New York and elsewhere. He is recovering from a successful medical procedure and that is the reason for his absence. Check the update on the seminars page! Small book that presents instructors participating in the Sansuikai Seminar is ready. You can download it here. Finally, spring has arrived after a long and bad winter. 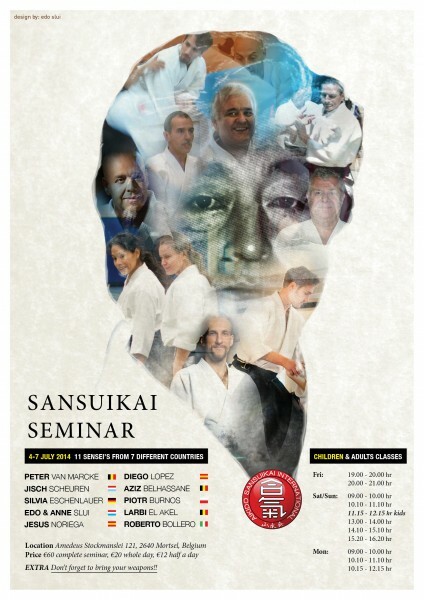 The bulletin board of the dojo has many flyers of spring seminars all over the country. As everybody knows already, this year is the 50th anniversary of NYA. Many people are expecting a big celebration. That makes me very happy and I appreciate your concern very much. I’d like to offer you one big opportunity to celebrate at one time with everybody together, but I found out it is very difficult to get a big place for that in New York City. Instead, the NYA is planning a small celebration on June 7th at the dojo. Everybody is welcome but please do not expect a big event. So far, at every seminar I went to, people gave me big congratulations and I appreciate it so much. I also appreciated that you gave me so many gifts. But for me, just your thoughts are enough. Please don’t give me things I can give to somebody. Just give me things I can’t give to anybody. That is, a big hug from the ladies and a handshake from the guys. On June 7th, the dojo will open for the party at 4pm. At around 5pm I’d like to make a speech.